Friendship Sports International was first incorporated in 1986 as a non-profit corporation through Jack King, founder and President. Jack's vision was based on nearly three decades of sports evangelism. He wanted to take the Gospel of Jesus Christ to the world, primarily through the avenue of athletic events and partnerships with individuals and churches. Beginning in 1993, the tools that FSI used for evangelizing athletes and sports-loving people changed. Instead of a general testimony to opposing athletes and spectators, FSI incorporated a more personal strategy of a Gospel presentation to the other player and coaches, usually over a meal. Aside from sports, team members could connect by sharing stories and hearing about the differences in Honduran culture. Sharing their faith and giving an invitation to join in walking with Jesus was a natural way to conclude. By this time, other changes were taking place within FSI. Jack began to slowly move towards full retirement, and his son Jim was moving into more of a leadership role, becoming the International Director. Jim began to see the difficulties of a small organization becoming spread too thin by traveling to many international countries, and began steering FSI to a smaller number of countries. In 1996, FSI underwent a major transition to concentrate on the nation of Honduras, Central America. Jim believed that by focusing on one nation, FSI could build long-term relationships with local church leaders, schools, and sports federation leaders. Jim also began non-sports ministry as a way to enhance the outreach of the sports teams. Jim became President of FSI and developed his own Board of Directors which included legal counsel, Christian sports leaders, non-sports leaders, and youth ministry people. Many of the changes FSI experienced happened after Hurricane Mitch brought devastation to Honduras and shut down all sports ministry for one year. Providentially, FSI had already diversified into the non-sports ministry areas, primarily in building church relations through conferences, humanitarian aid programs, building of a Christian camp, and orphanage ministries. 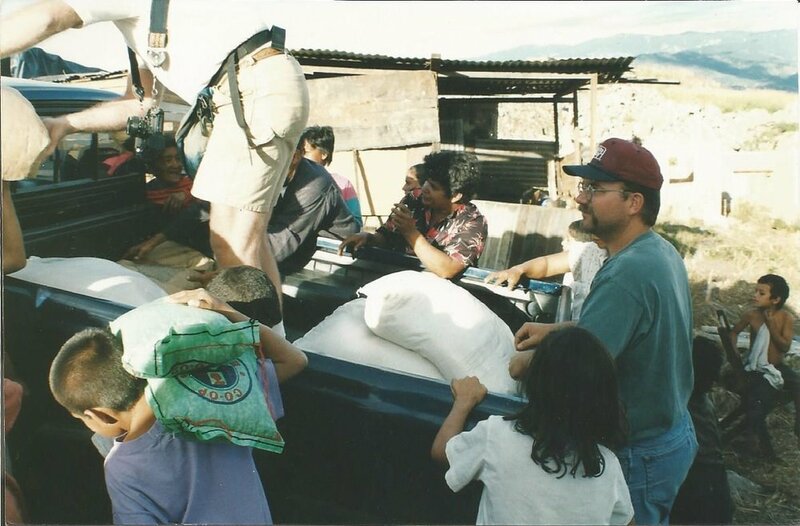 These ministries became important to the relief efforts after Hurricane Mitch, allowing FSI to be on the ground alongside organizations like Samaritans Purse-offering food, clothing, housing, medication, clean water, and financial help. 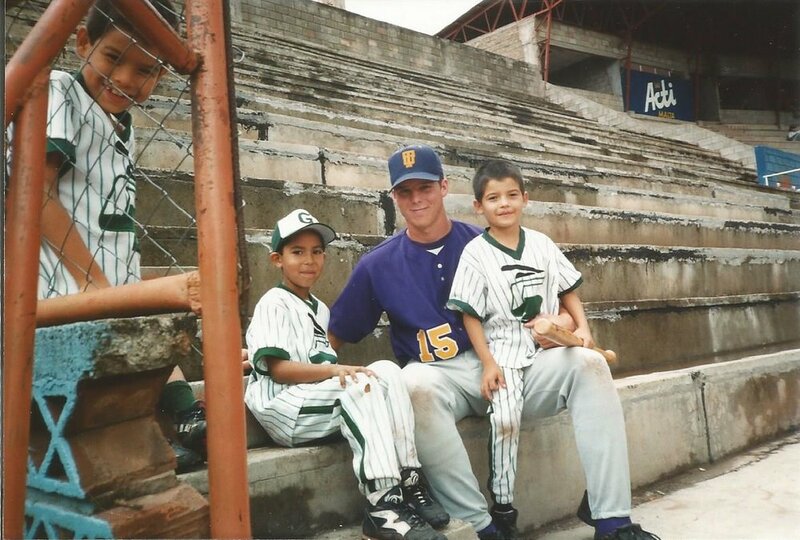 Just two decades after its creation, FSI had taken over 100 international tours to Honduras with a variety of Christian athletic teams and also non-athletic teams. Staff had also been sent to different Christian universities to coach and lead Bible studies with over ten different sports. By this time, Jim had become a regular speaker, counselor, and invited Christian leader to missions conferences and church events. Continuing a tradition set by his father, Jim continues to find ways to share the Gospel in a variety of settings. FSI had matured into a supporting organization by 2015. 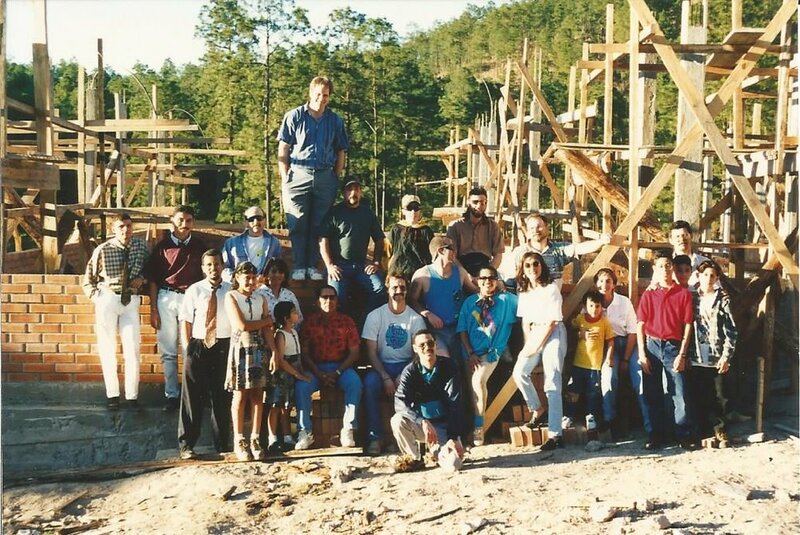 While still sending teams throughout each year, FSI was also focusing on church and leadership growth in Honduras by building a church, training pastors, holding leadership seminars in marriage, finances, and counseling. The vision has included sponsoring Christian leaders in Honduras because the indigenous people can always lead people better than internationals. FSI is fully funded by gifts from families, churches, business leaders, philanthropists, humanitarian leaders, and concerned citizens for poverty. Each donation is fully tax-deductible by law, and can be given to a variety of outreach projects, including Honduras Shares, which help indigenous people in Honduras with food, clothing, education, clean water, and micro-business loans. FSI has expanded to the Wallace family in Grand Rapids Michigan adding a new dimension to FSI through local urban sports ministry and international missions work in Haiti and Guatemala. FSI also oversees Hadassah, a holistic women's ministry. Finally, FSI has recently began working in Christian development ministry which focuses on growing and educating very poor pastors in rural areas of Honduras. Continued sports, humanitarian, building, and conference teams occur throughout each year as well.